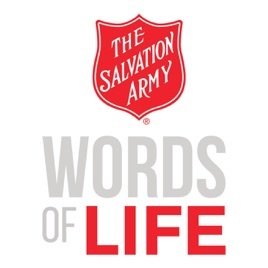 Words of Life is a 5-minute message of hope from The Salvation Army. 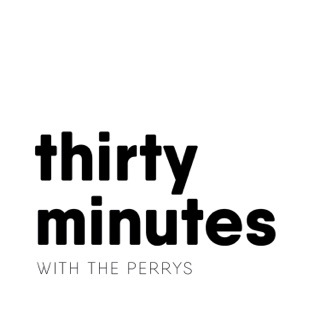 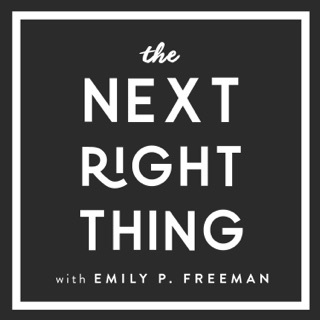 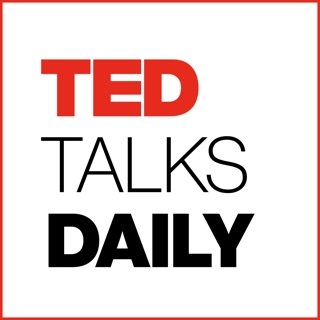 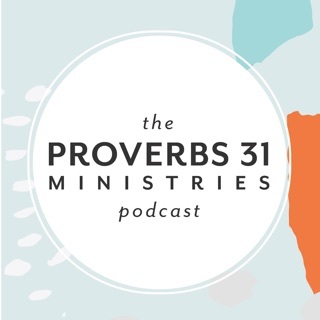 This is a message-only version of the 15-minute, weekly show, Wonderful Words of Life. 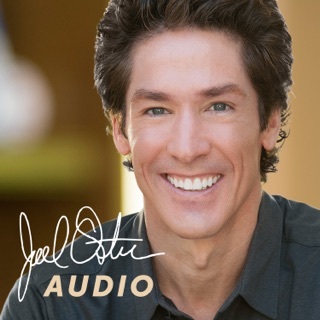 Released every Wednesday, Words of Life offers a quick, relevant, and often entertaining message- sharing the Good News of Jesus Christ. 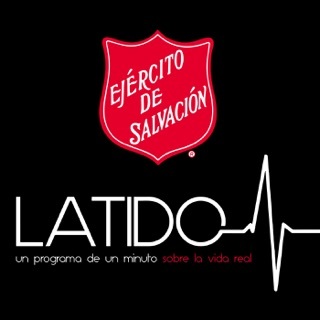 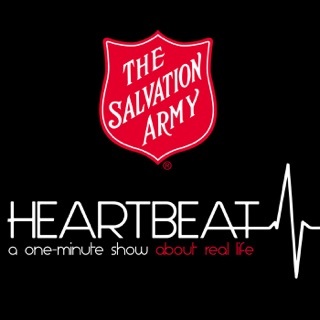 For more information, visit www.salvationarmysoundcast.org. 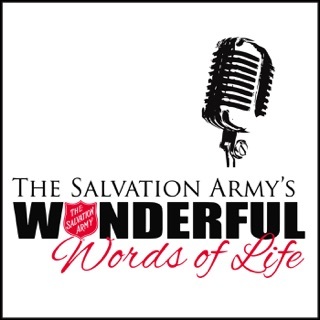 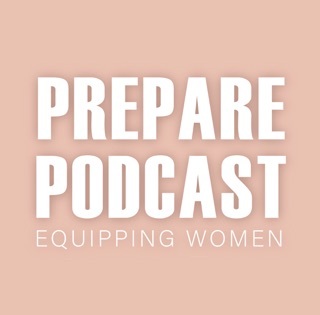 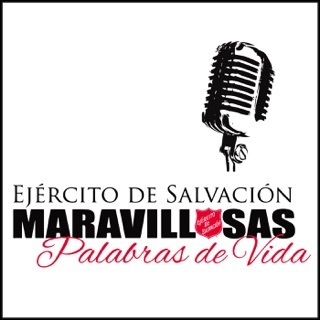 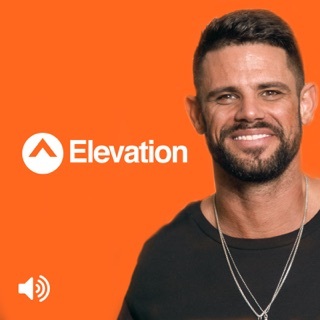 I love this 5-minute Words of Life podcast, the newest member of The Salvation Army Soundcast family!!! 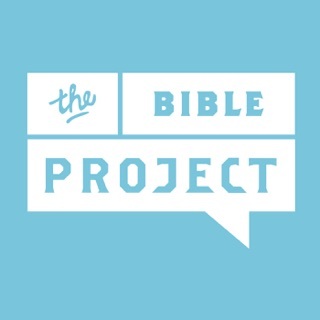 Praying many will subscribe to and share these single-serving portions of Biblical truth.